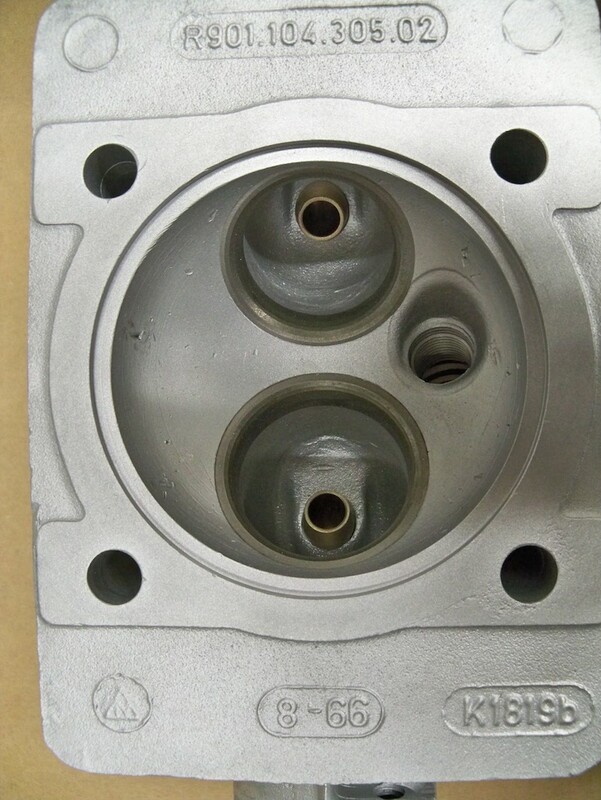 SOLD: Original 1967 911S Cylinder Heads » Specialty Cars Service Center, Inc. 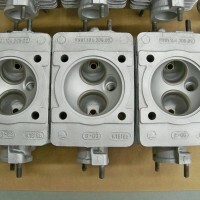 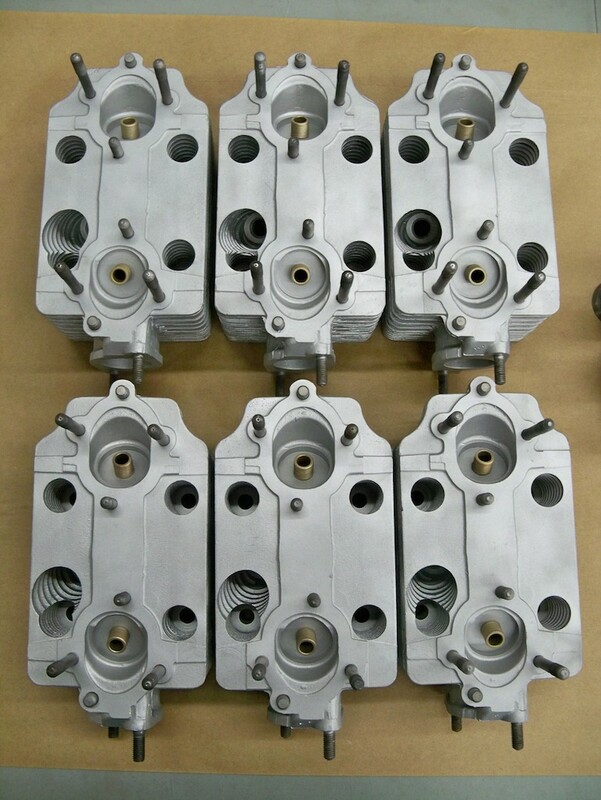 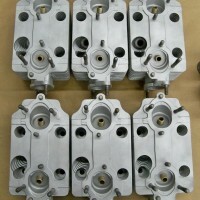 Complete set of original 1967 911S cylinder heads, date stamped 8-66. 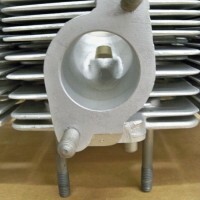 The casting number reads R901.104.305.02. 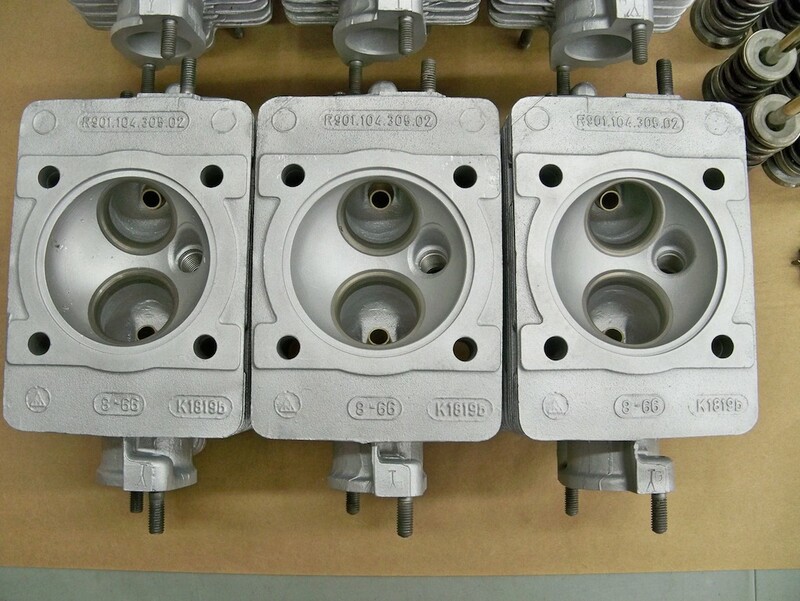 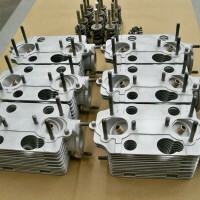 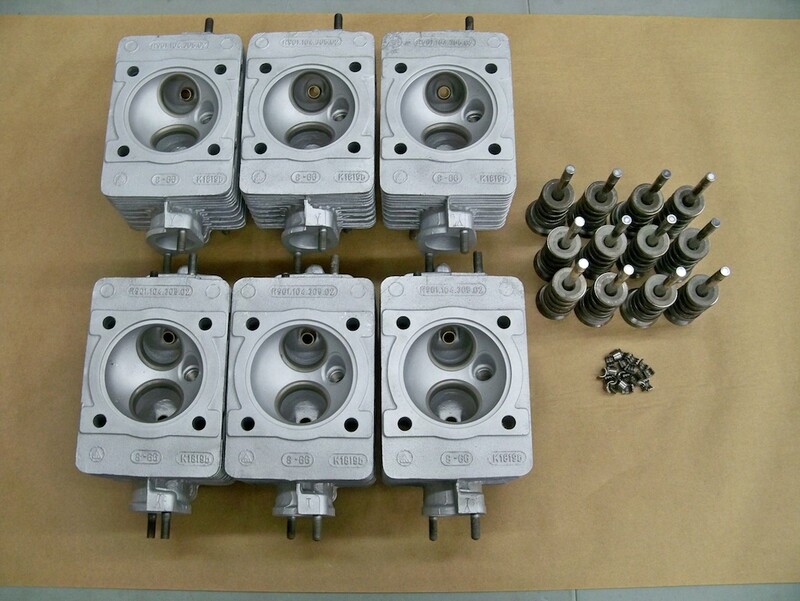 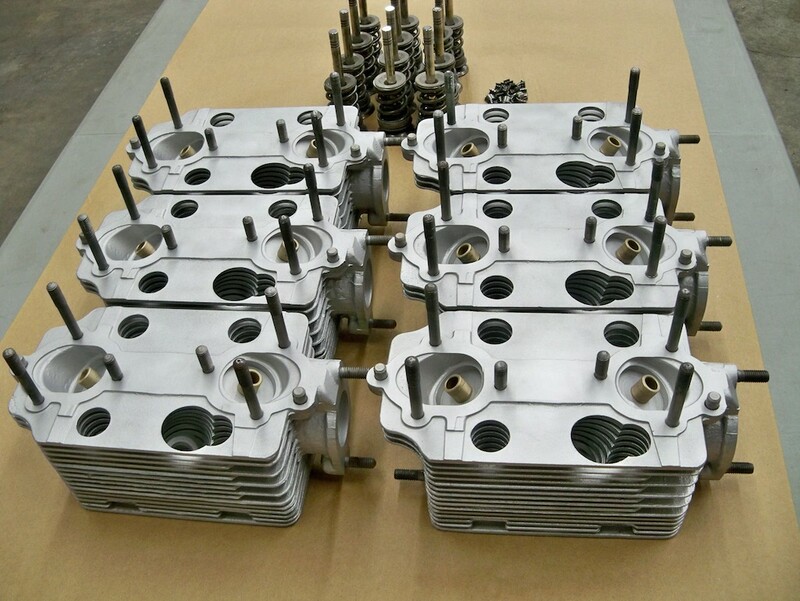 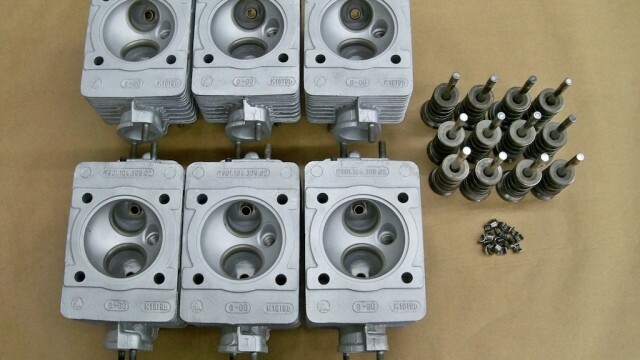 This set of cylinder heads will need to be rebuilt prior to installation. 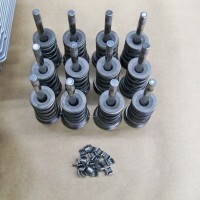 The used valves, springs, keepers and shims are included. 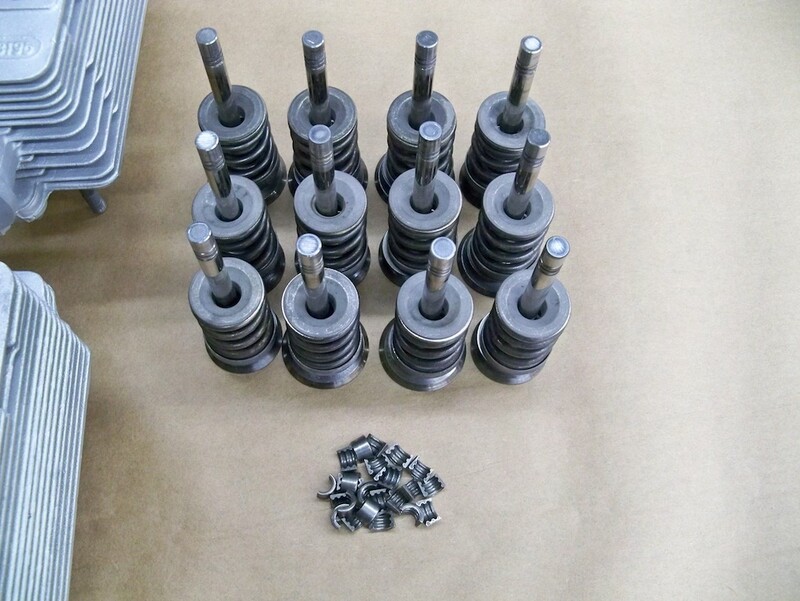 All parts have been ultrasonically cleaned and inspected. 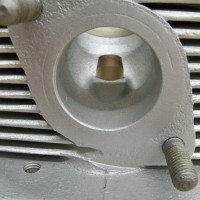 There are no cracks or any major defects. 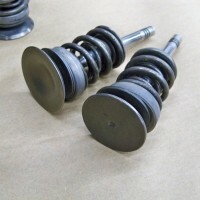 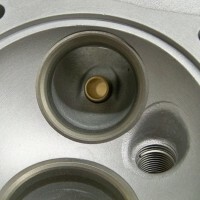 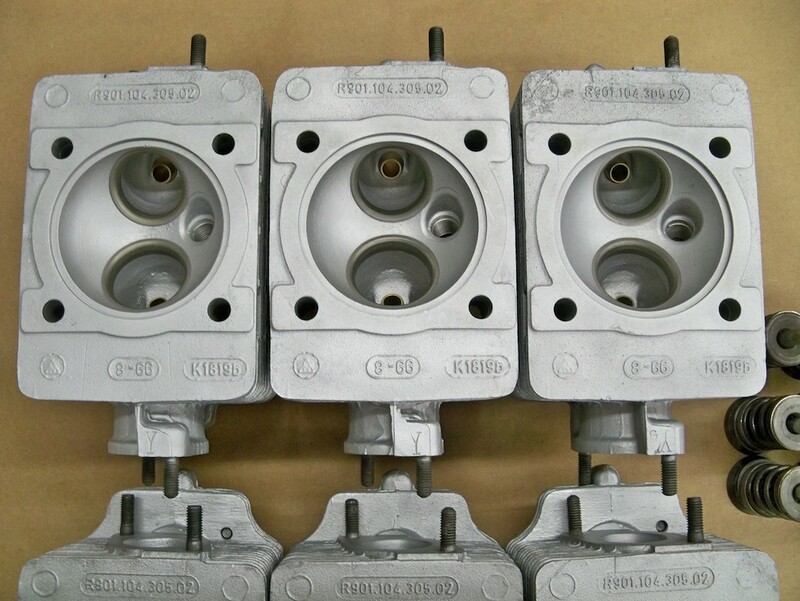 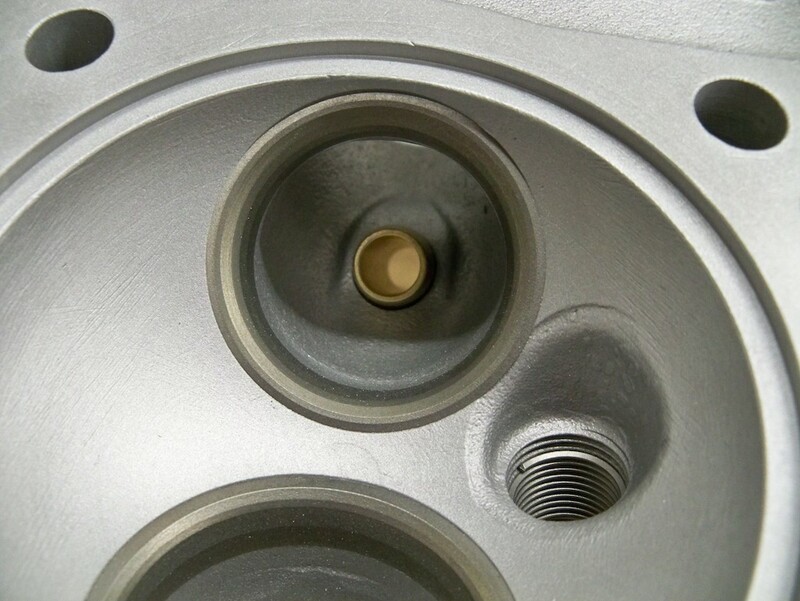 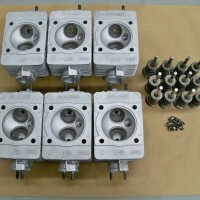 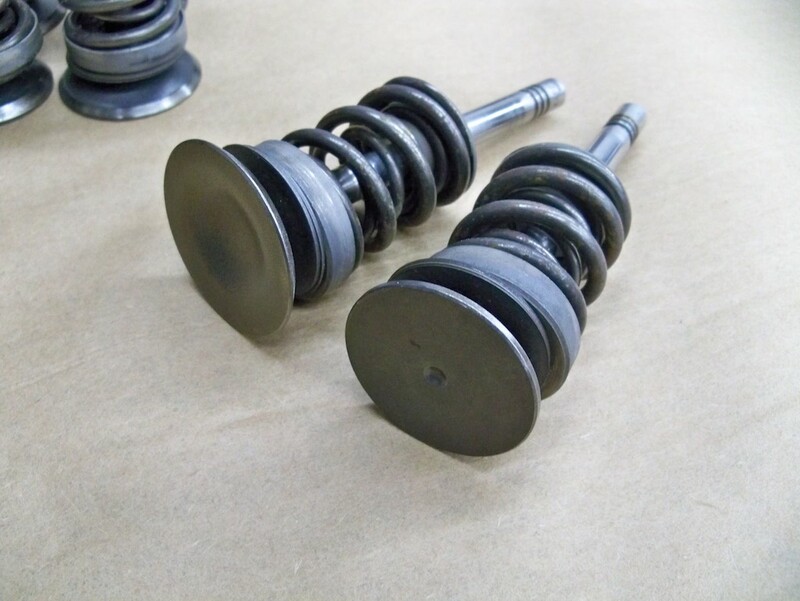 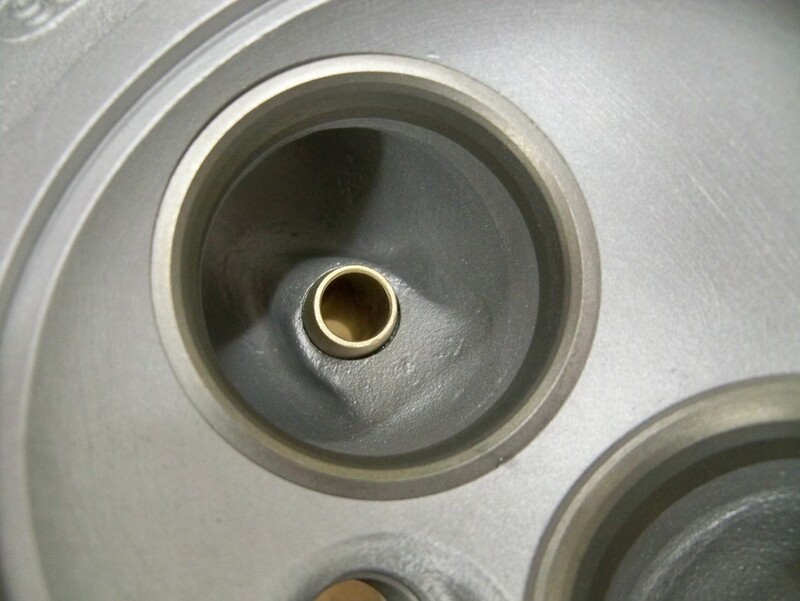 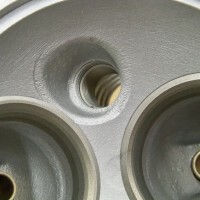 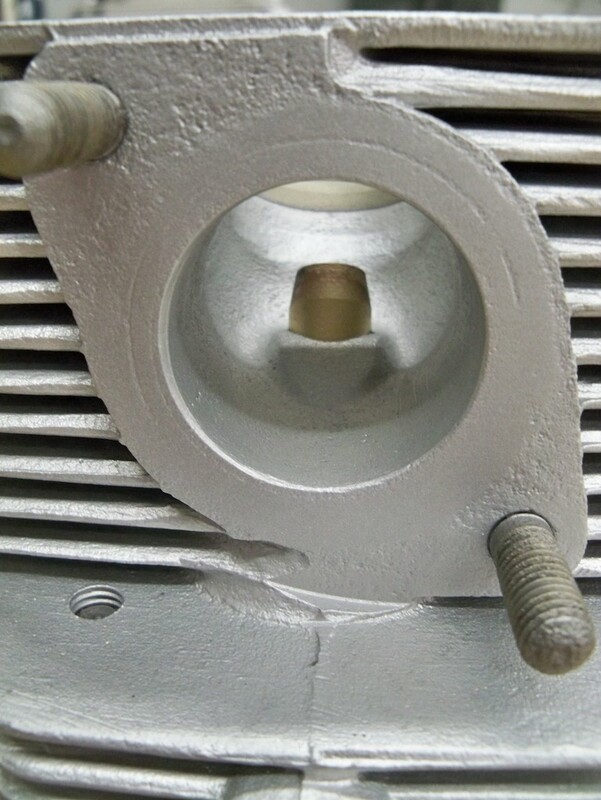 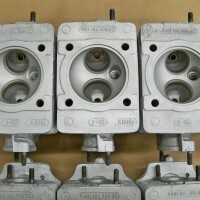 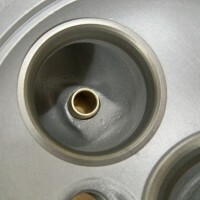 The intake valves measure 42mm and the exhaust valves measure 38mm. 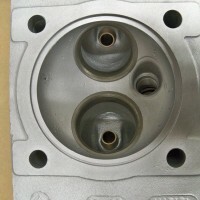 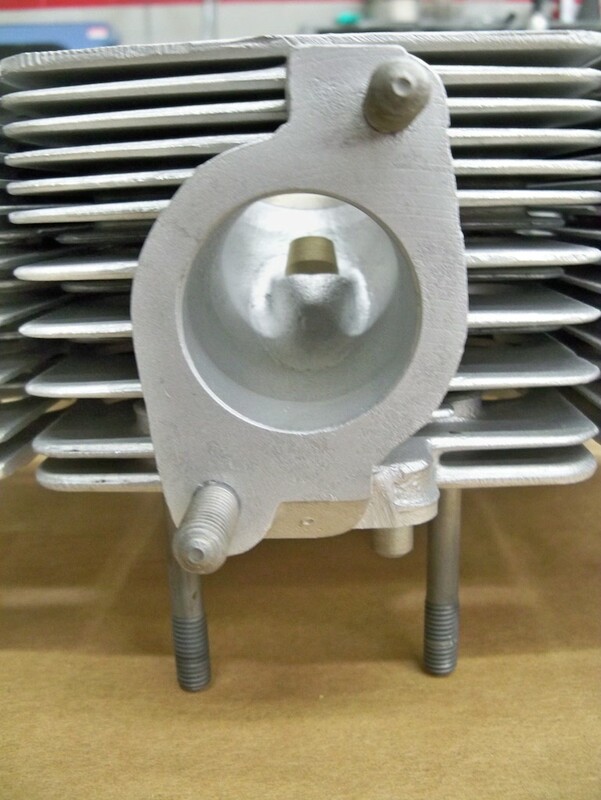 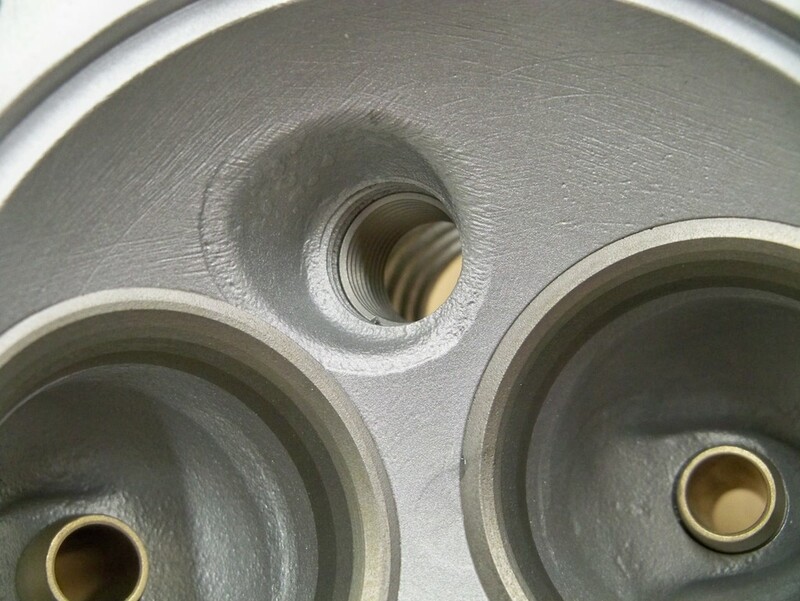 The valve seats are in nice shape, but the guides show some wear.